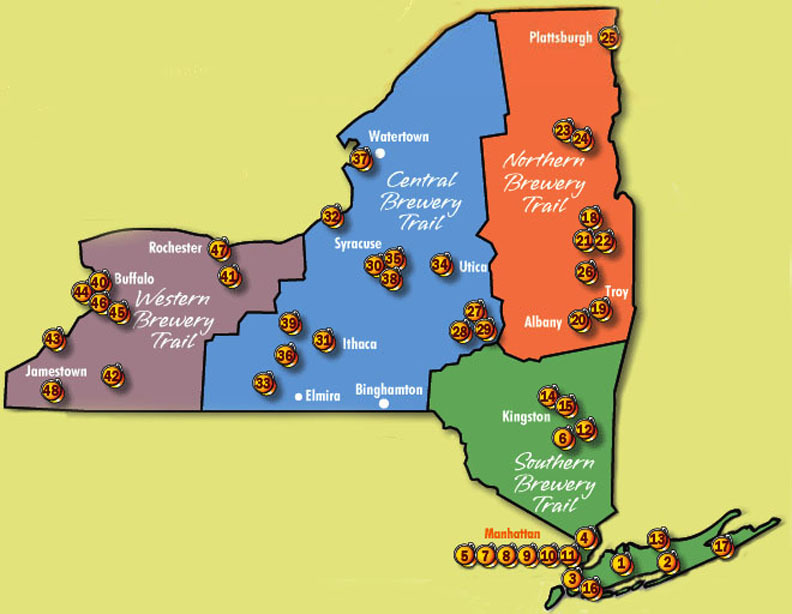 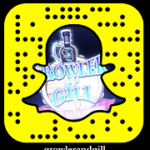 We will have some of New York’s finest breweries represented including: Ommegang, Defiant, Captain Lawrence, Other Half, Keegan, Peekskill, Barrier, Newburgh, Rushing Duck, Southern Tier, KUKA and more . . .